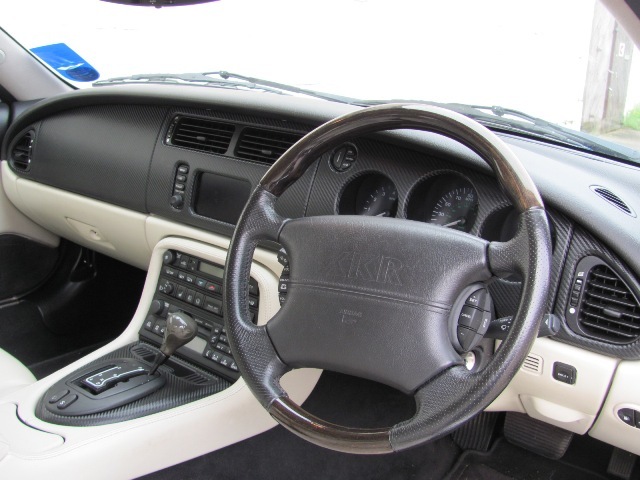 This costs from £400, this includes removing all your dash panels, recovering and then refitting. this also includes the J Gate and window switches. Additional costs maybe incurred if any of the panels need repairing before either the wrap or painting.